The mere mention of pickles conjures up all types of phallic jokes and pause-worthy quotes to most of us out here. That is, until you try an Italian Dill from Boston’s Grillo’s Pickles, an authentic brand that is more substance than sparkle. These pickles come from a 100-year-old Italian family recipe and are easily far above and beyond anything you’ll find in your local grocer’s glass jars. 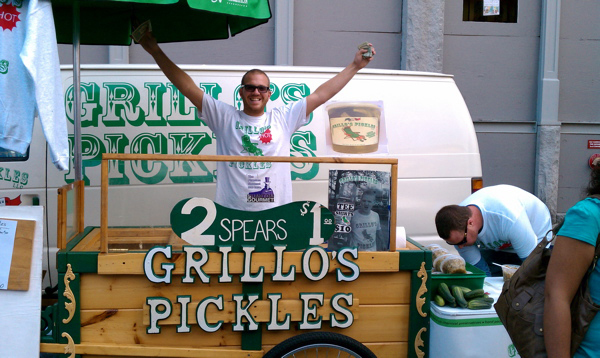 I recently talked with Grillo’s Pickles owner Travis Grillo about how his budding behemoth grew from a guy in a pickle suit with a pickle cart to pushing crazy weight through big name vendors like Whole Foods and others. 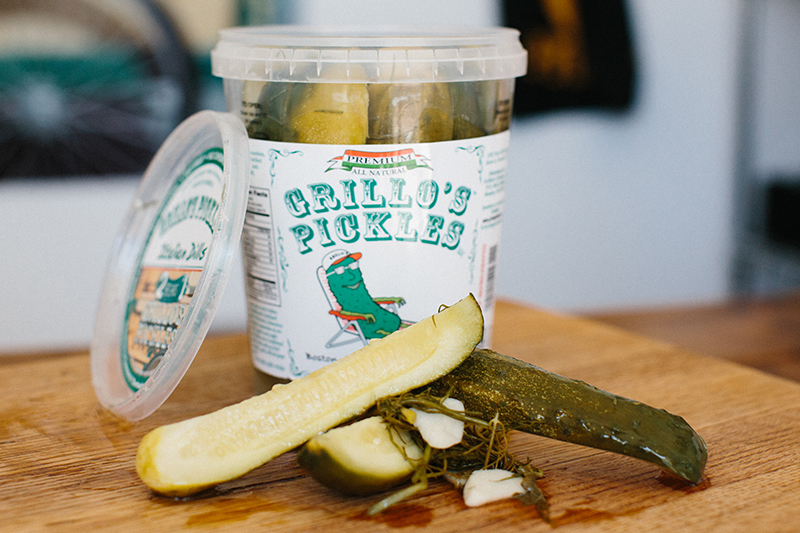 Grillo’s makes fresh, hand-made & all natural italian style dill pickles in both regular and hot varieties. My personal experience with both styles was nothing short of mind-blowing. 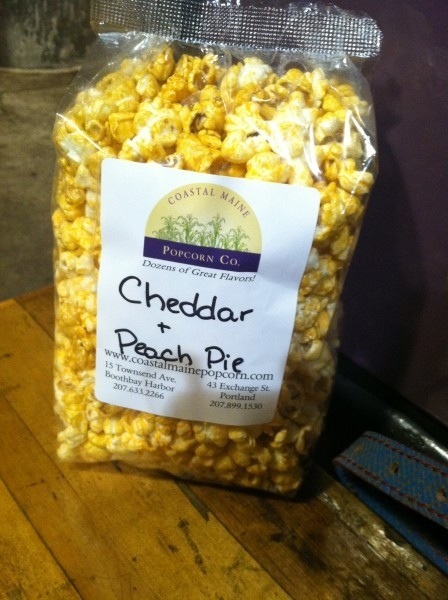 Before I get descriptive, I have to enact the no-pause clause for the remainder of this post.